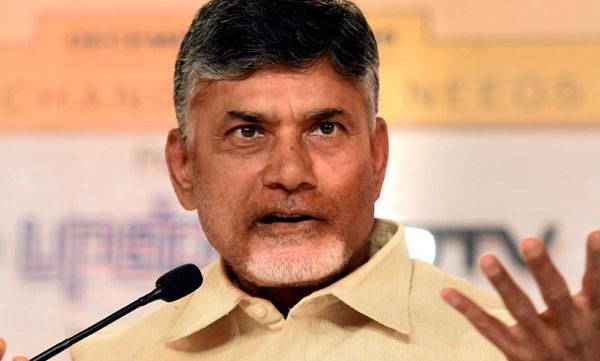 New Delhi : Andhra Pradesh Chief Minister N Chandrababu Naidu began a day-long fast here on Monday, demanding that the Centre grant special status to the state and fulfil all promises made before its bifurcation in 2014. Before beginning the fast, Naidu offered tributes to Matama Gandhi at Raj Ghat and to B R Ambedkar at Andhra Pradesh Bhavan. 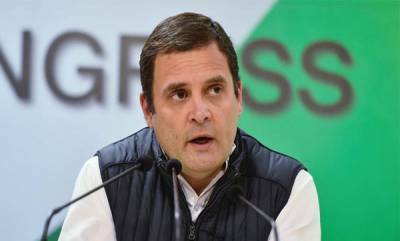 A TDP delegation led by Naidu will submit a memorandum to President Ram Nath Kovind on Tuesday.